From Monday 6 June 2018, learner drivers will be allowed on the motorway for the first time. However, learners will have to be in a car with an approved driving instructor, and in a car with dual controls. So, you won’t be able to pop out onto the motorway in mum or dad’s car. Lessons on a motorway will be completely voluntary. The Driver and Vehicle Standards Agency (DVSA) says some people won’t want to take lessons, or won’t live close enough to one for it to be practical. 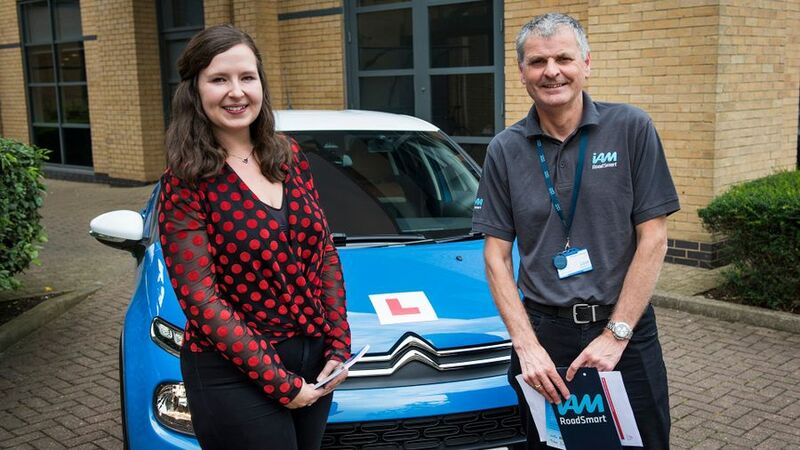 The DVSA also says an instructor won’t take a learner driver for a motorway lesson until they think they have the right skills and experience to drive in a high-speed environment, and you can still take Pass Plus lessons after you’ve passed the driving test. The news is certainly welcome, and most people think it should go even further. 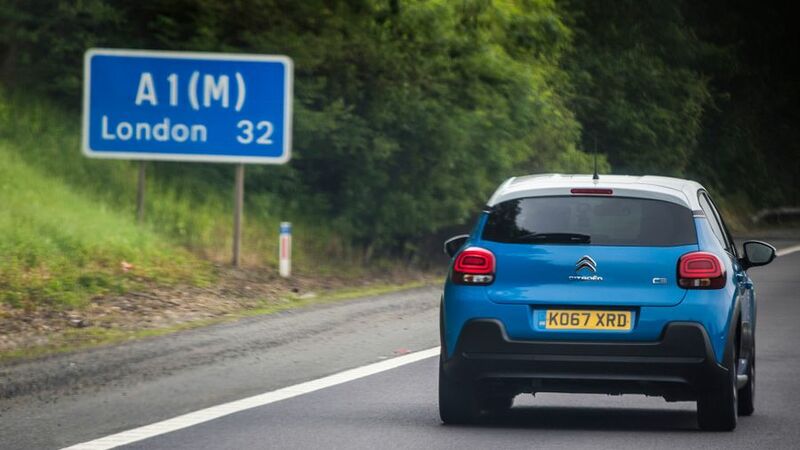 A study by road safety charity IAM Roadsmart and Citroen of more than 1,000 drivers reveals that 61% believe motorway driving should be included in the driving test. 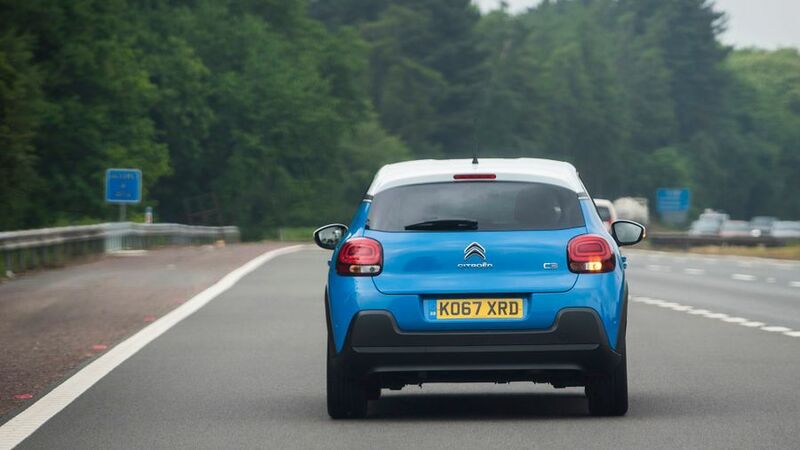 There were other changes to the driving test in December 2017, which added independent driving and new manoeuvres, as well as following instructions from a TomTom sat-nav. 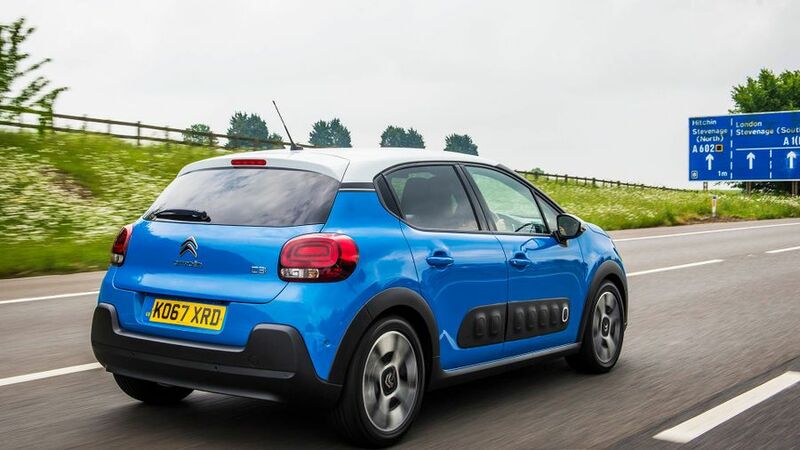 Auto Trader’s digital content editor Rachael Hogg went out with IAM instructor Richard Gladman, to test out a condensed version of their motorway driving module, and chat about general safety when driving on motorways. “Even if you’re a confident driver like me, it’s good practice to refresh your knowledge and driving behaviours when you’re out and about. Statistically, motorways are the safest type of roads. But although there are fewer crashes on motorways per mile travelled, when a crash does happen, the high speeds involved mean it’s more likely to be serious. The main rule most people ignore is keeping a time gap of two-seconds between you and the car in front. There was a British Road safety commercial from the late 1970s – a bit before my time – which said, ‘only a fool breaks the two second rule’. Unless you say it really fast, it will take you two-seconds to say it too. Don’t tailgate the car in front, and be careful when you’re getting ready to overtake or pull in behind a vehicle that you don’t accidentally end up tailgating then too. If you’re not overtaking traffic, stay in the left lane. However, if the inside lane is full of lorries and other slow-moving traffic, it does then make more sense to stick in the middle lane, rather than constantly having to move between the two, but be sensible with it. Richard said it’s important to always keep a flexible safety bubble around the car on the motorway, so you’ve got more time to react to situation changes, whether it’s a traffic jam, lorries weaving across lanes, or a sudden change in the weather. On top of that, be mindful of the conditions, and take extra care if visibility is poor, or if it’s raining and slippery. Take lots of care around lorries or larger vehicles. They might not be able to see you, and may cross over the line. If there’s a lorry in the inside and middle lane, and a relatively slow car in the outside lane, wait behind the lorry until the car is passed so you can safely and quickly overtake, and not get stuck alongside. Sweep the road ahead with your eyes. Scan from the furthest point you can see on the road backwards, and then you’ll be able to anticipate what’s coming up better. Indicate in good time, and definitely before changing lanes. Someone might be coming from another lane and might not indicate themselves. If you break down, pull onto the hard shoulder and stop with your wheels turned to the left, so you’re as far away as you can be from passing traffic. It’s also still the case that you should get out of your vehicle, from the passenger side, and stand on the other side of the barrier, away from your car. If your car is fixed and you want to re-join the motorway, use the hard shoulder to pick up speed before safely re-joining.